This site will be down for maintenance on the 6th of April from, 1.00 to 1.15 AM PST. We regret the inconvenience caused. This account is locked because of too many failed login attempts. Contact support. 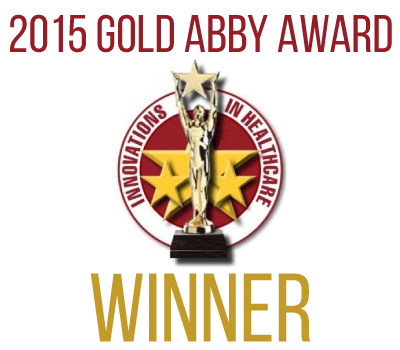 Create evidence-based treatment plans, track results, and achieve meaningful improvement. Apply customizable, compliant plans to a diverse group of students with a range of special needs. Take a hands-on role in your child’s progress towards a fully-functioning life. 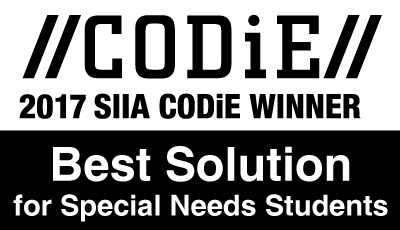 Skills® Logbook is the state-ofothe-art mobile app for real-time data collection that complements Skills® for Autism. 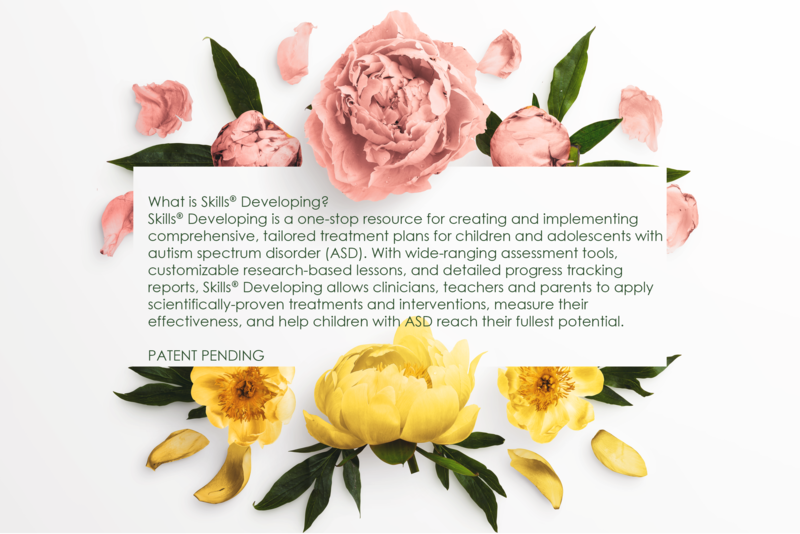 On the floor treating your kiddo or in the office reporting progress to funding sources, Skills® is your end-to-end online solution for ASD treatment. The Skills® BIP Builder is the ultimate online tool for effeciently designing effective behavior plans to overcome challenging behavior. In clinical studies, the BIP Builder was shown to improve the quality of clinicals' the BIP Builder was shown to improve the Special Ed Post and Medical News Today have written about these findings. Based upon decades of research on applied behavior analysis (ABA), Skills® Developing identifies every skill a child needs across the entire range of human functioning, from infancy through adolescence. 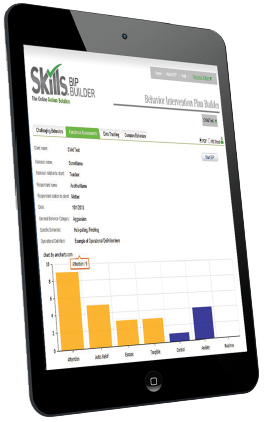 The Skills® BIP Builder is the ultimate tool for efficiently designing effective behavior intervention plans for challenging behavior. Proven and safe, the Skills® BIP Builder uses evidence-based practices and emphasizes least-intrusive procedures. 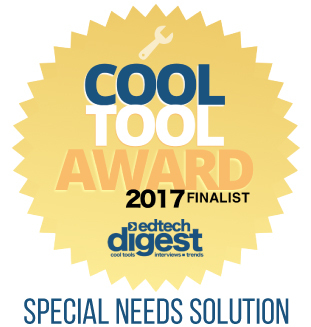 With the Skills® BIP Builder, professionals can spend fewer hours creating plans and more hours doing what matters most - treating children. 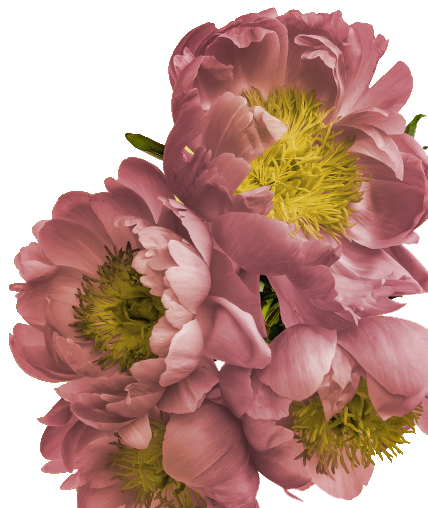 LEARN MORE AND ORDER SKILLS® BIP BUILDER! Skills® LogBook is a comprehensive state-of-the-art mobile application that complements Skills® Developing. 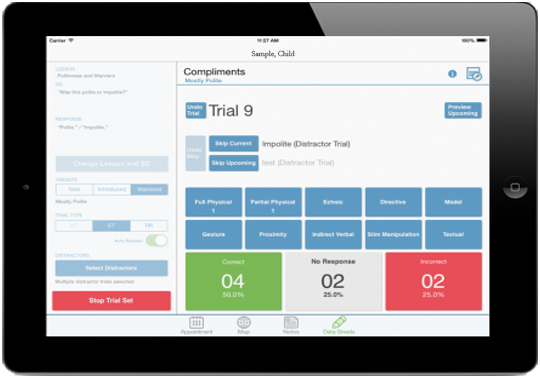 It enables efficient and accurate real-time data collection during applied behavior analysis (ABA) treatment, facilitates team communication, and provides instant progress tracking. 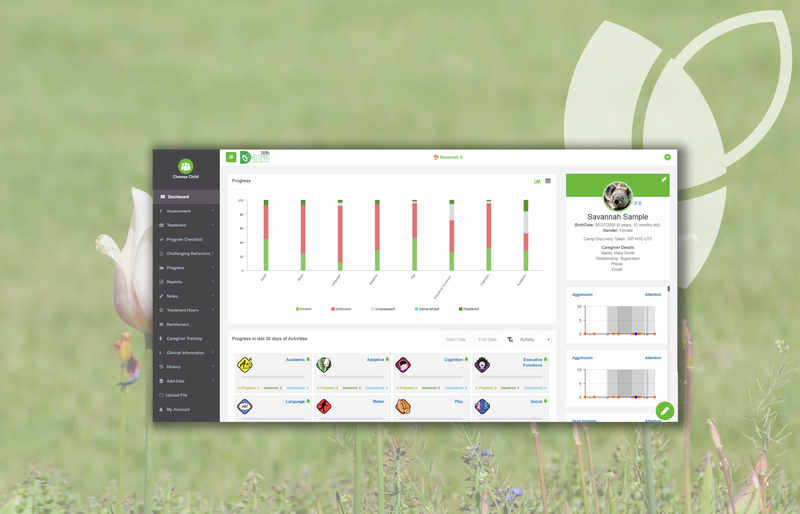 On the floor maximizing treatment time with your kiddo or in the office reporting progress to funding sources with one click, Skills® is your end-to-end online solution for skills acquisition and behavior reduction. 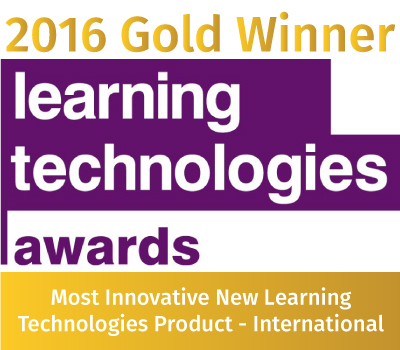 LEARN MORE AND ORDER SKILLS® LOGBOOK! “Skills® has made me a better consultant, as it helps me assess, guide, implement, and manage a unique curriculum that is completely individual to each of my clients. The comprehensive nature of the assessment means curricular targets are always matched to the child’s needs, and progress is closely monitored over time in a simple and efficient manner. I would thoroughly recommend Skills® to any ABA provider. We have BCBAs available to provide supervision, so professionals can incorporate Skills® into the fulfillment of their certificatioin requirements. Our personalized sessions assist professionals in maximizing the benefits of Skills® and integrating the program into their businesses.